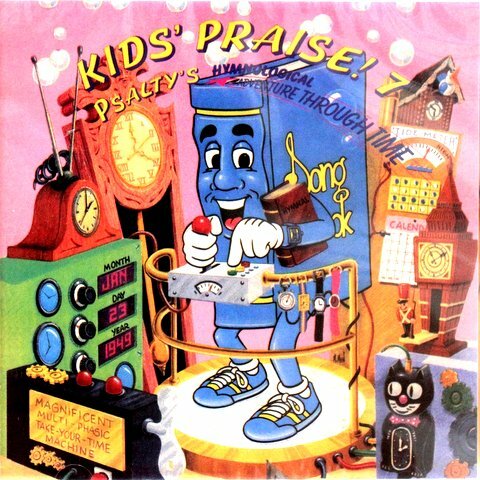 Home > Psalty Kids Store > PSALTY KIDS PRAISE 7 CD - A Hymnological Adventure! Kid's Praise! 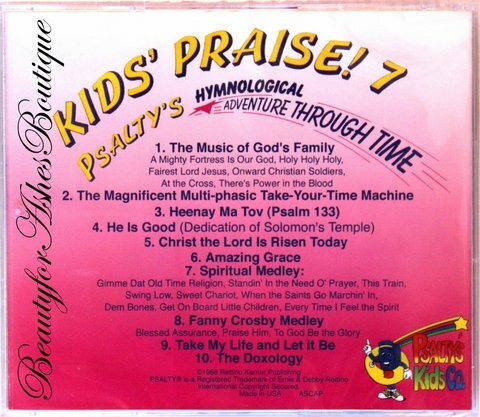 7 - Psalty's Hymnological Adventure Through Time!